I’ve been using connected networks since the BBS, gopher, and packet radio days. 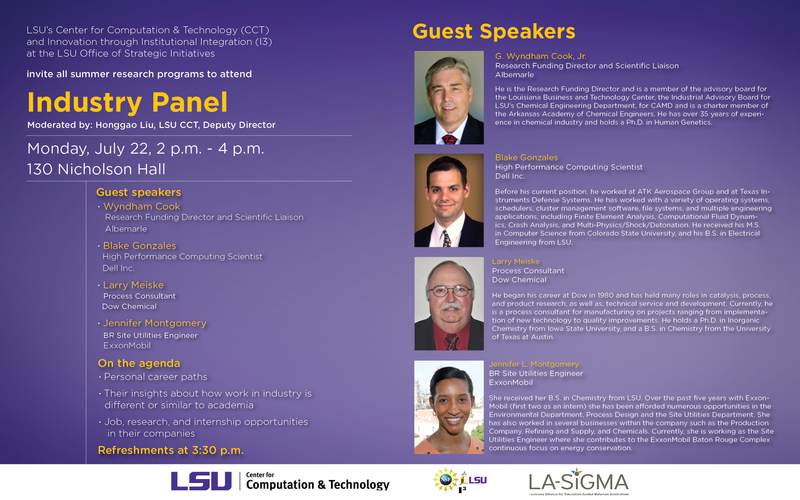 Since that time, getting connected has always been somewhat of a mixed bag in-terms of availability and stability. Enter 2018 when I recently moved to one of the several Utah cities (Brigham City, Centerville, Layton, Lindon, Midvale, Murray, Orem, Payson, Perry, Tremonton, and West Valley City) that have access to the UTOPIA network and XMission. Network speeds (250Mbs to 10Gbps) are truly much more than I need, latency (1-2ms) is very low, and my connection is solid and stable 24/7. Trifecta. Bandwidth is not shared with my neighbors as I have a dedicated connection from my home, through UTOPIA, all way to my XMission ISP. Nirvana. Bliss. Installation was very easy. UTOPIA came out before install day to discuss where to run fiber across my property and into my home. During install they ran a conduit under my driveway and made a very small hole next to my electric meter for a pathway into my garage to run the fiber bundle. If I remember correctly there were 4 fibers in the bundle, but only one is needed. From there they installed their modem and connected into my Cat 6 wiring in my home. They left plenty of extra coiled up fiber in my wall in case they ever need to make modifications. I decided to install an in-wall enclosure in my garage wall to house everything. Ok, now for the good part. I’m paying $67.00/mo total (no taxes!) for 250Mbs service. There were no startup fees, no deposits, and no rental fees. And me and a friend both got $50 off for signing up as an XMission referral. You can use my name BLAKE GONZALES to get $50 off when signing up with UTOPIA and XMission! Dell has leapfrogged HP to capture the #2 top HPC vendor crown! I’m sure that most users reading this are using HPC systems with less than 2000 nodes. It’s the core of the HPC market and Dell has captured a very large portion of it. Our goal in this report was to discover system-level trends within the HPC user communities by examining supplier penetration, architecture trends, and node configurations. As with previous years, we surveyed a broad range of users about their current computer system installations, storage systems, networks, middleware, and the applications software supporting these installations. 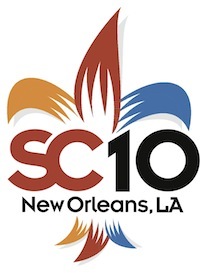 I wanted to point you to some interesting things going on at SC10 and also some content I’ve contributed to this week in New Orleans. I’ll be updating this post occasionally. SC10 SCC Shows Excitement & Sense of Community! Can the Flux Capacitor & Dellorean Power Univ of Texas to the Top? 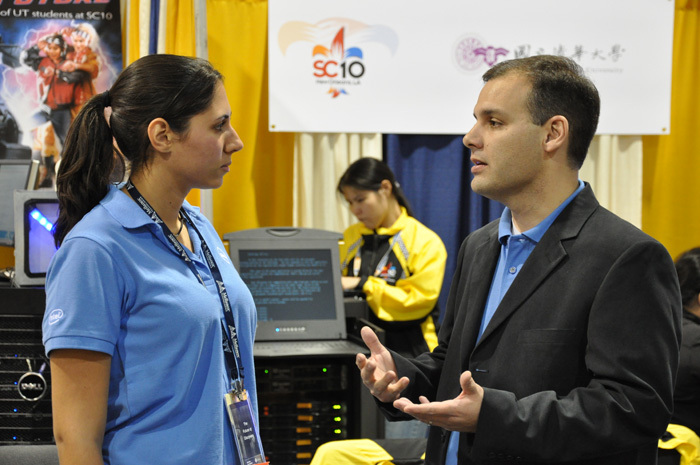 HPC clustering: A new spectator sport in the Lone Star state? One of my Dell HPC colleagues, Dr. Jeff Layton, has put together a great guide for getting started with Logical Volume Management on Linux. LVM on UNIX based platforms has been around for a long time, but is relatively new (and now stable) on Linux within the last few years. Over the years, I’ve used GUI volume managers on Solaris (Veritas), AIX (LVM), and HP-UX (SAM), but they were proprietary and expensive. LVM on Linux is a great solution. 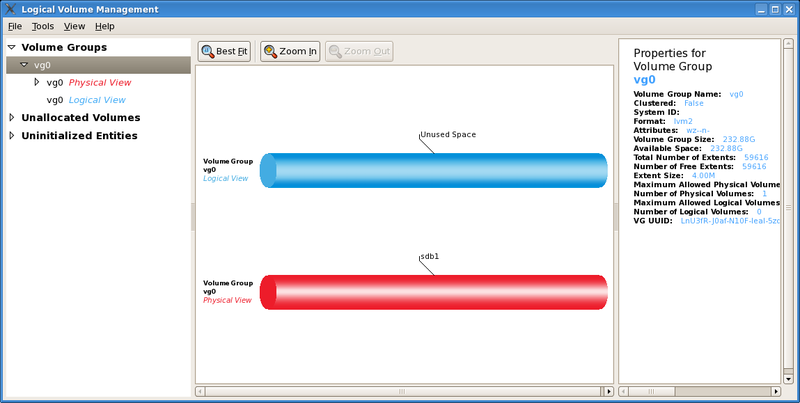 You may balk at using a GUI, but when you have your companies’ critical data on the line, there is nothing like “seeing” your volumes before you manipulate them. For me, storage management was probably the most stressful part of UNIX/Linux system administration, because if you screwed up, you could lose data. It is worthwhile to use all the tools at your disposal (even a GUI!) to make sure you aren’t, for instance, removing the wrong disk from the wrong logical volume.